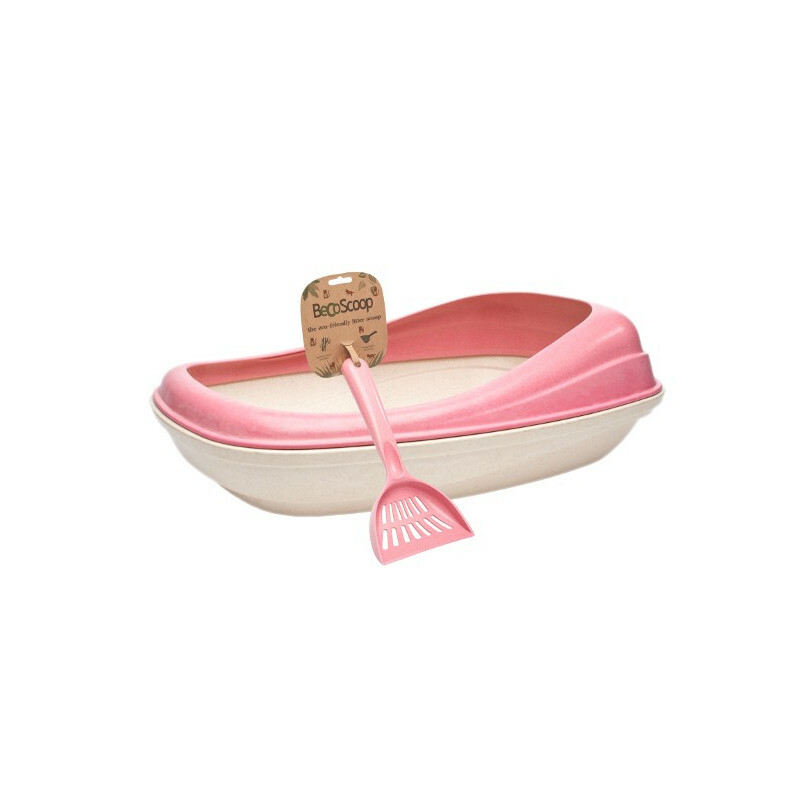 The BecoTray is the world's first eco-friendly cat litter tray that is truly functional. 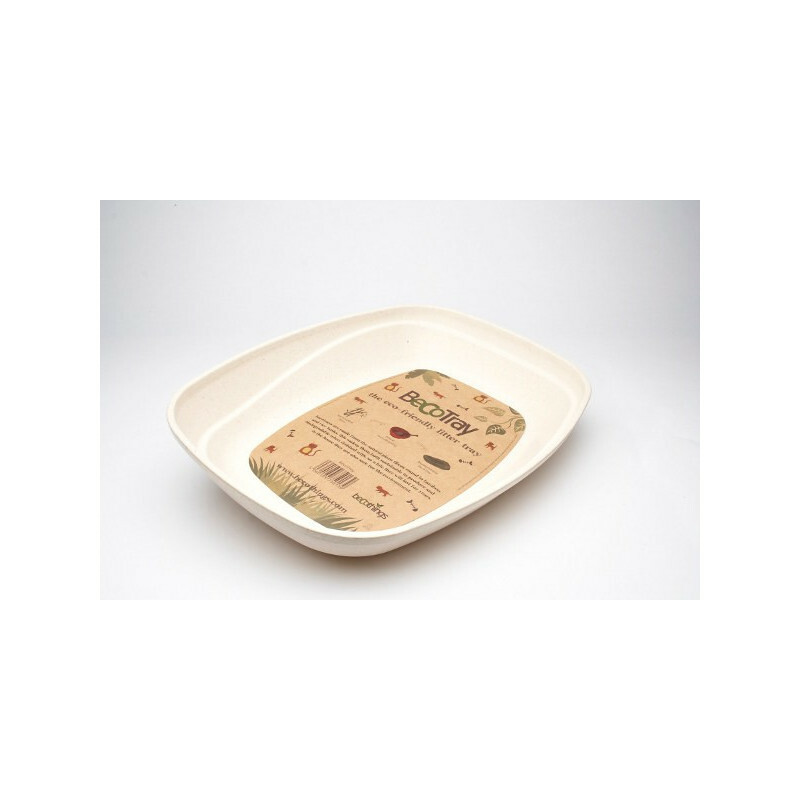 Made from natural plant fibres the BecoTray is sustainable to make and biodegradable when you are finished with it. 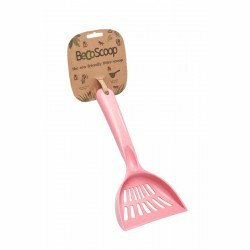 The BecoTray comes in three different colours to match your Beco Litter Scoops: Natural and Pink - colours are darker and more intense than they appear in the photos. 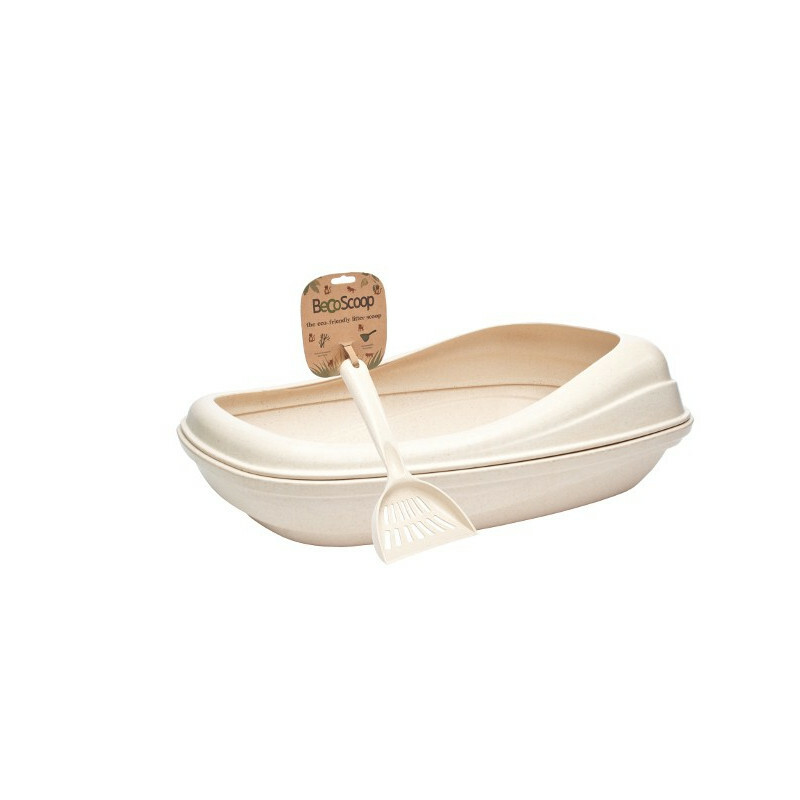 The BecoTray has a high back lid for extra kick back protection and a push fit lid for ease of use. 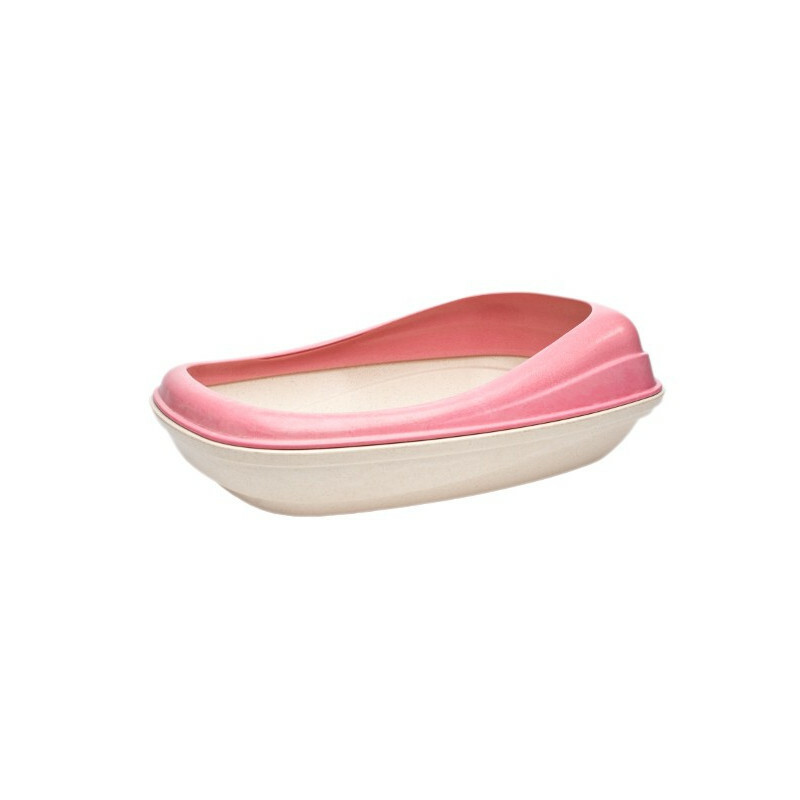 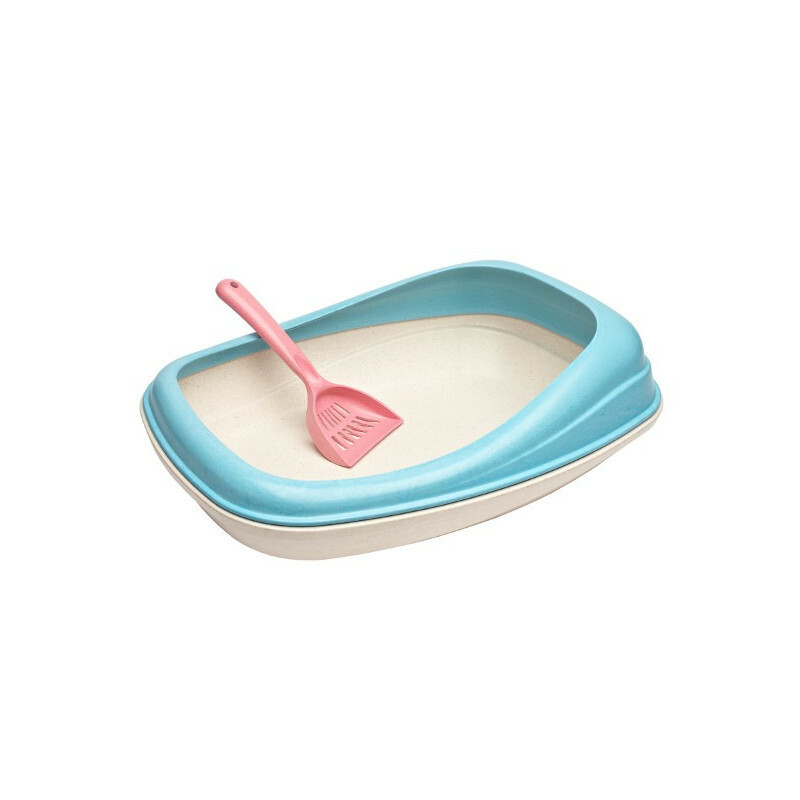 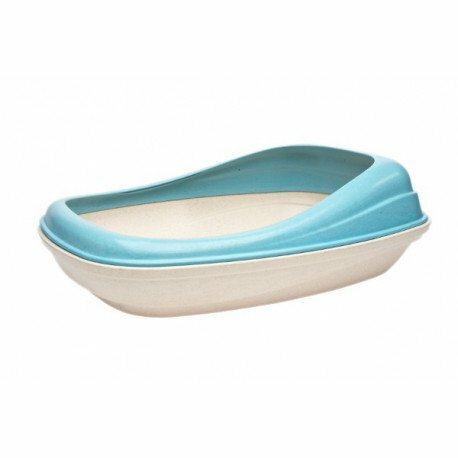 Heavier than a normal plastic litter tray, it is much more stable and less likely to be knocked around the kitchen floor by the cat or a clumsy owner! 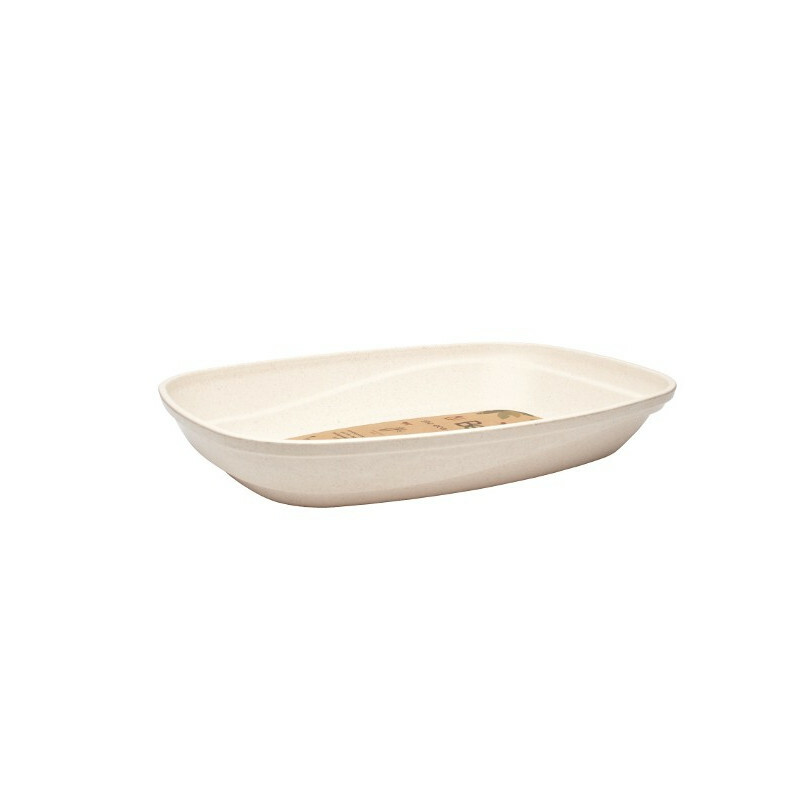 Because Becothings are made from waste waste rice husks and sustainably grown bamboo, land is not being taken away from food production to make them (phew!). 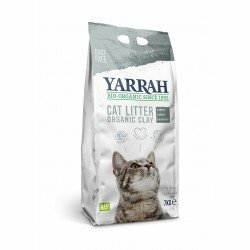 They are made from 80% plant material and the rest is amino-acid resin - they will break down in a few years once they are underground. Becothings run the Becofactory themselves, which is located in China, close to the source of the materials - they have a founding member of the company living over there too!